Kolkata Knight Riders (KKR) is a T20 based Cricket Team in Indian Premier League (IPL) Season 6. 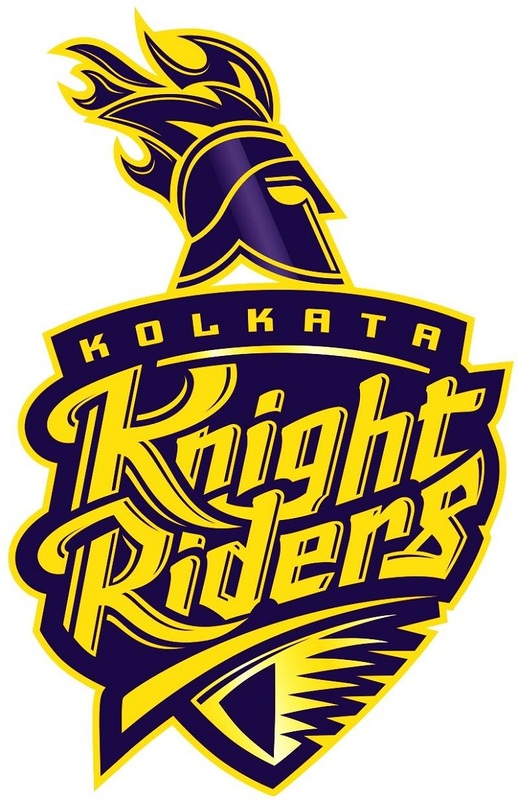 Kolkata Knight Riders (KKR) team is from Kolkata, West Bengal and is famous by Bollywood Superstar Shahrukh Khan. Kolkata Knight Riders (KKR) is owned by Shahrukh Khan (Red Chillies Entertainment), Juhi Chawla and Jai Mehta (Mehta Group). Home Ground of Kolkata Knight Riders (KKR) is Eden Gardens, Kolkata, West Bengal and JSCA International Cricket Stadium, Ranchi. Kolkata Knight Riders (KKR) wins the IPL 5 (IPL 2012) title in the 5th Season of Indian Premier League (IPL) by defeating Chennai Seper Kings (CSK) in the final Match. Kolkata Knight Riders (KKR) qualified two times for Champions League Twenty20 (CLT20) in the year 2011 and 2012. Gautam Gambhir is the captain of Kolkata Knight Riders (KKR) in the Indian Premier League Season 6 (IPL 6 or IPL 2013). Trevor Bayliss is the Coach of KKR and Brett Lee is with KKR as a bowling coach.